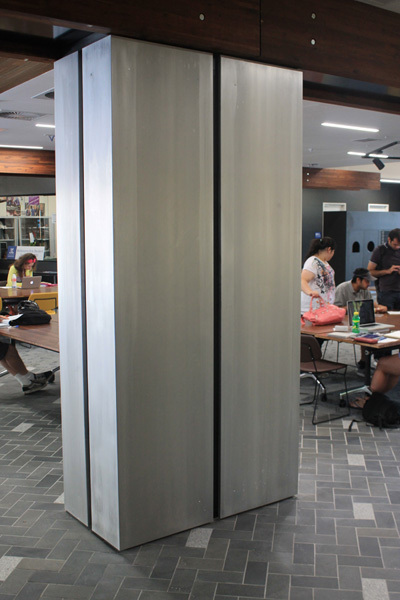 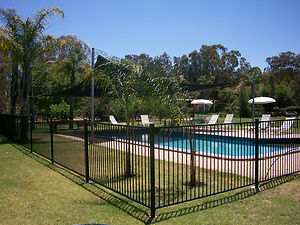 We also stock and supply a range of privacy screens and louvres for giving a yard, apartment or pool area added privacy.We have also recently started to design and install automatic gates for driveways. 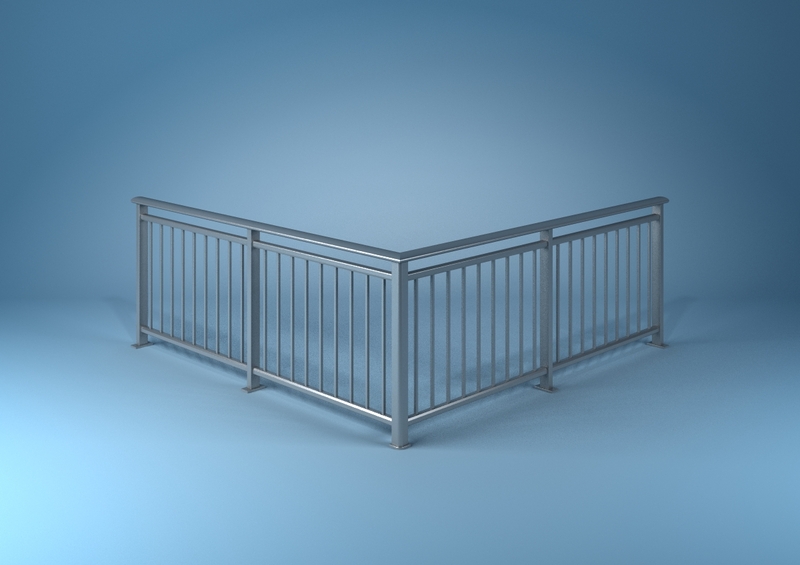 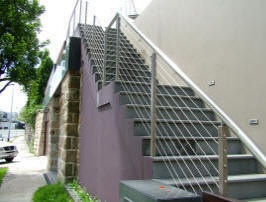 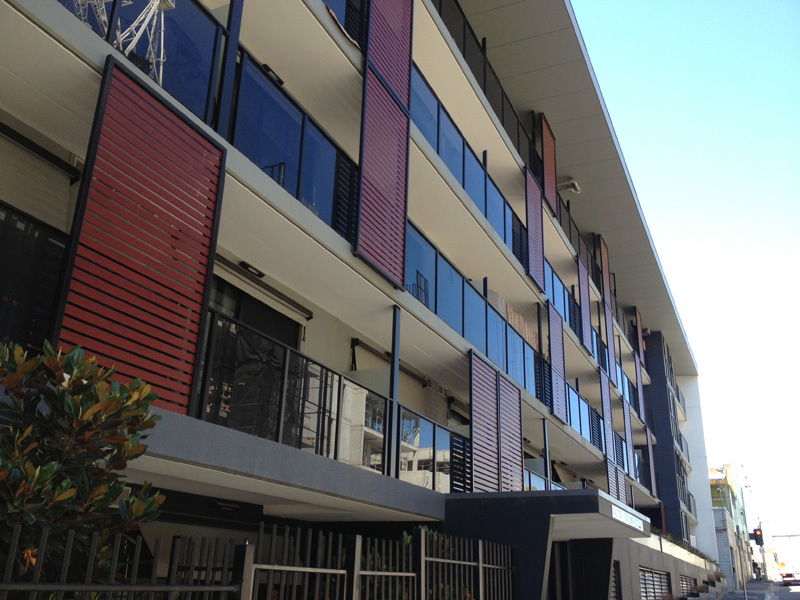 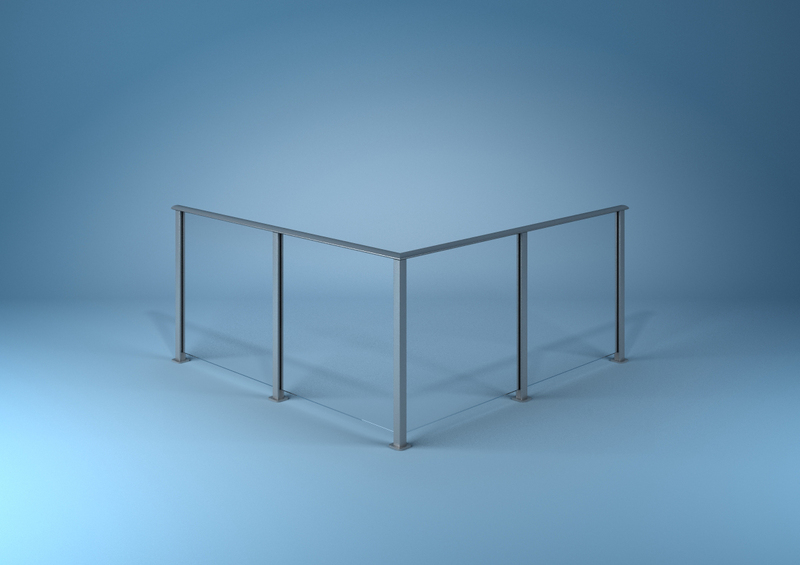 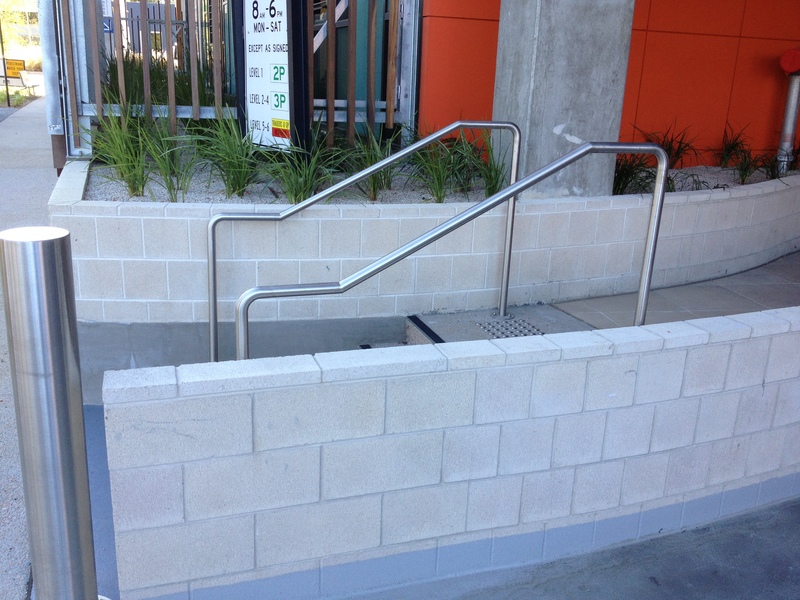 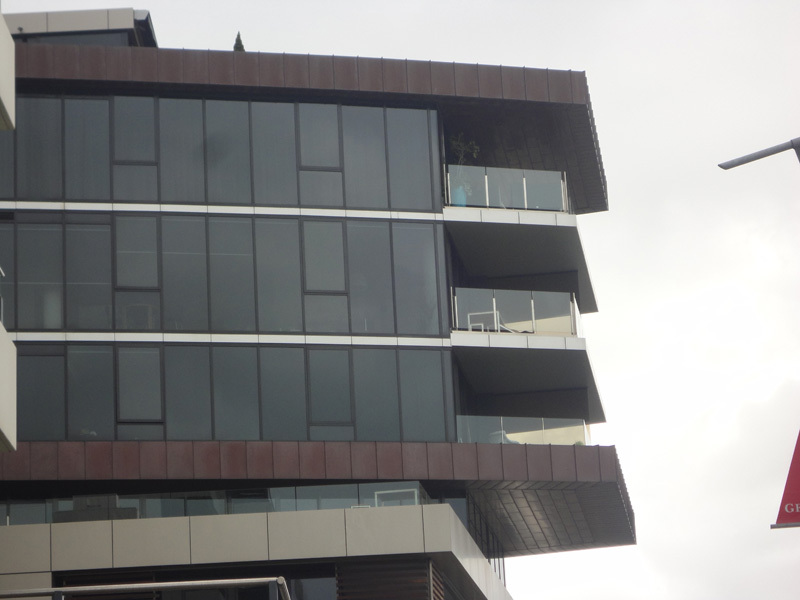 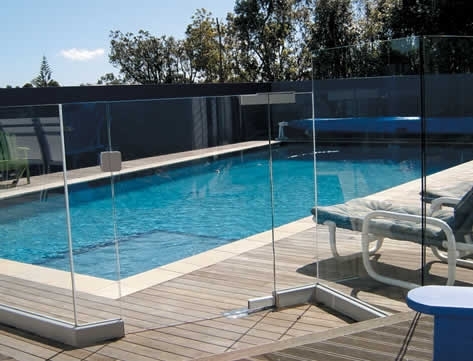 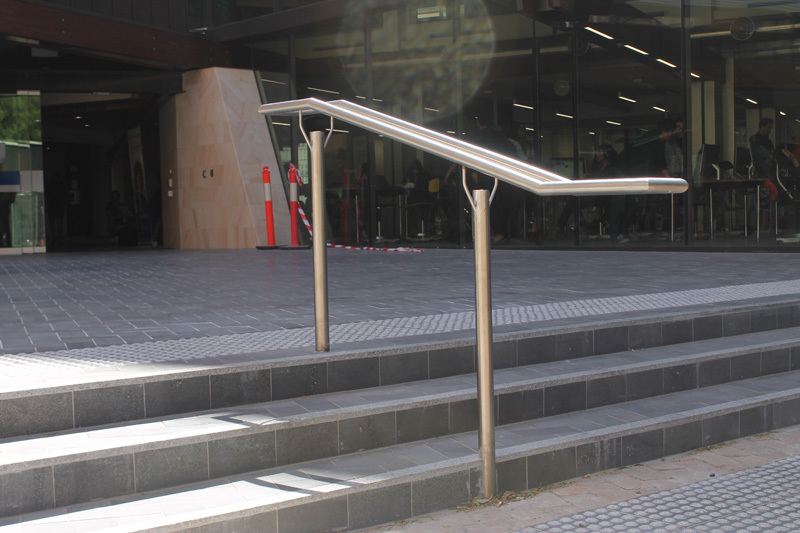 Zenith Systems have been in the balustrading and pool fencing industry for over 8 years and cater to both the residential and commercial markets. 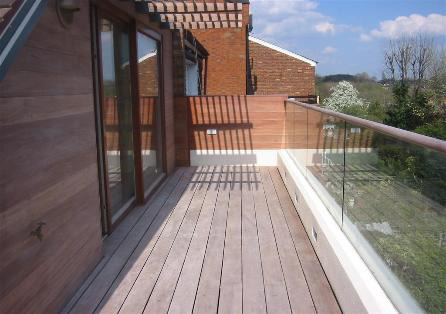 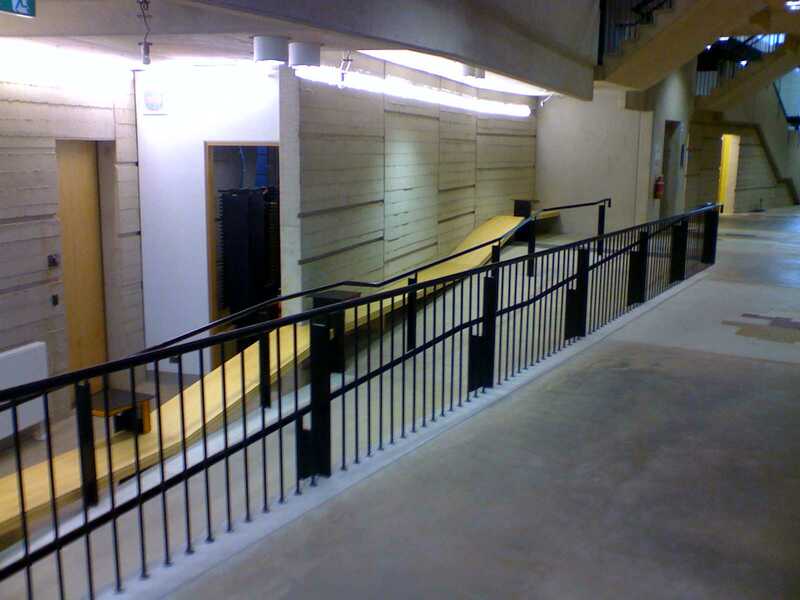 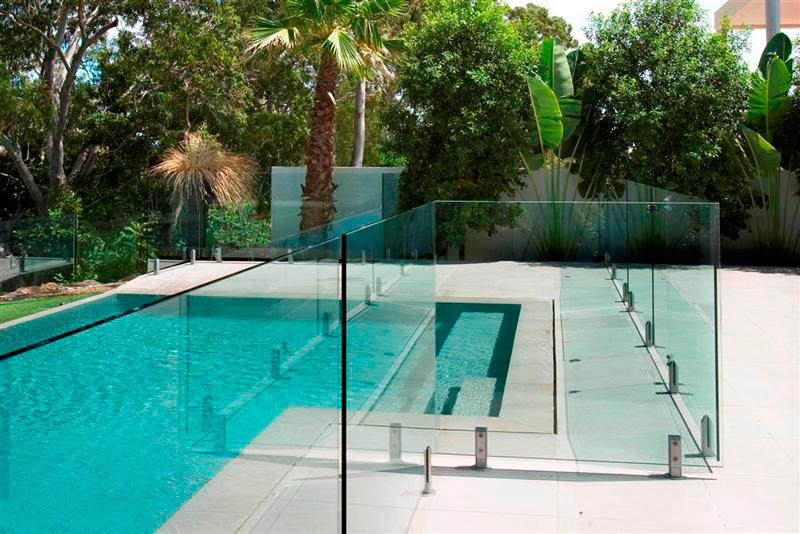 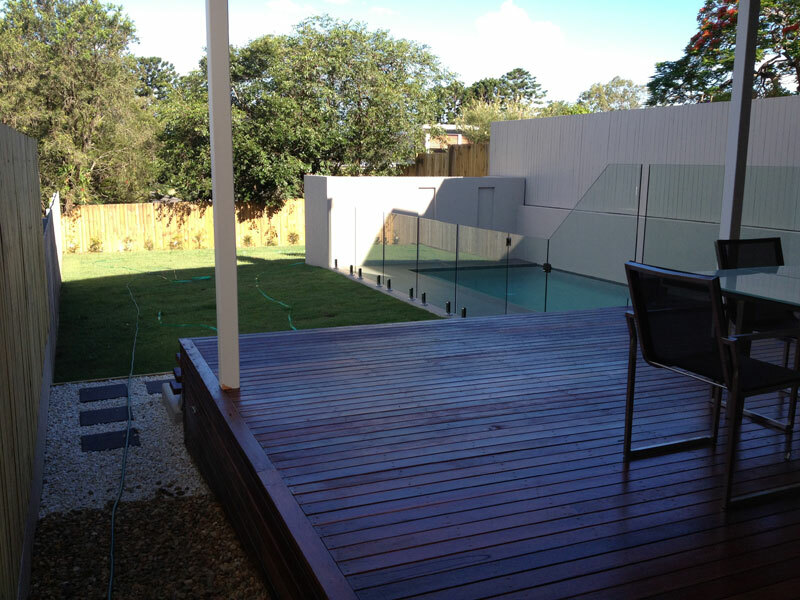 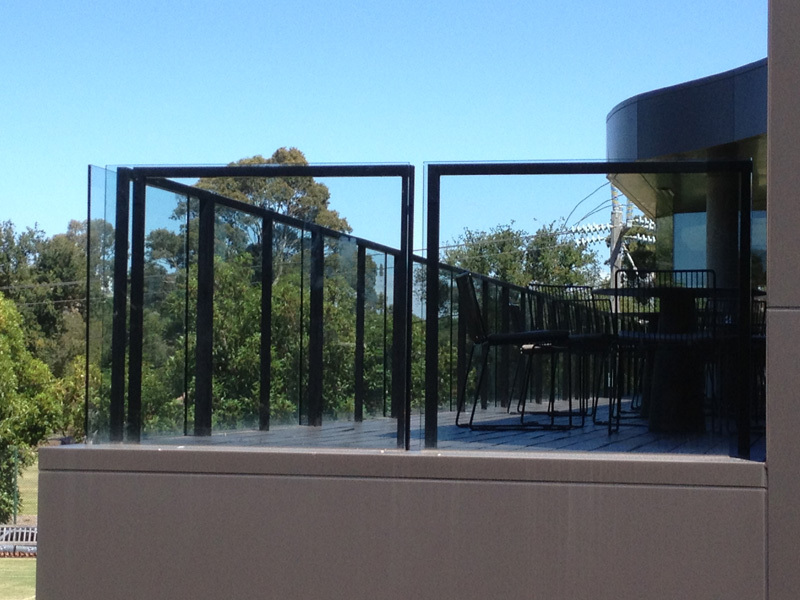 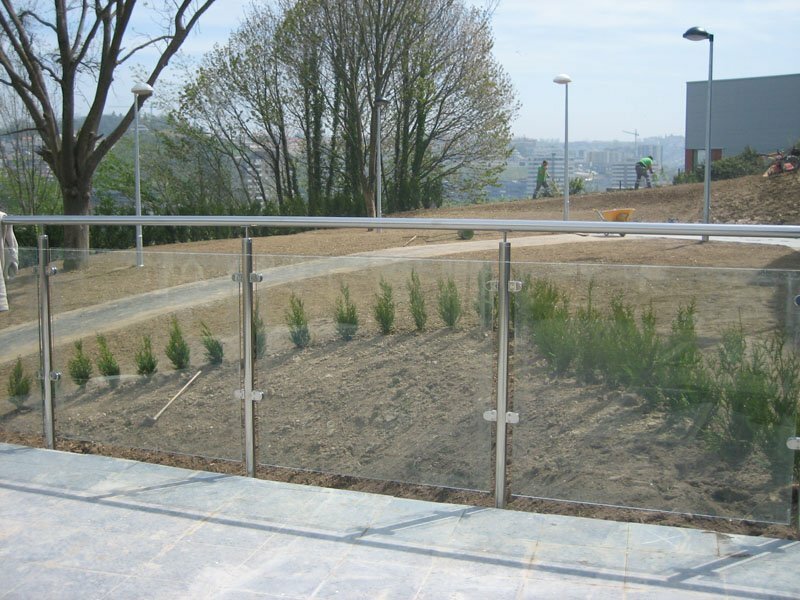 In our Gallery you can see many projects we have been involved with in the supply and installation of balustrades and pool fencing as well as privacy screens and louvres. 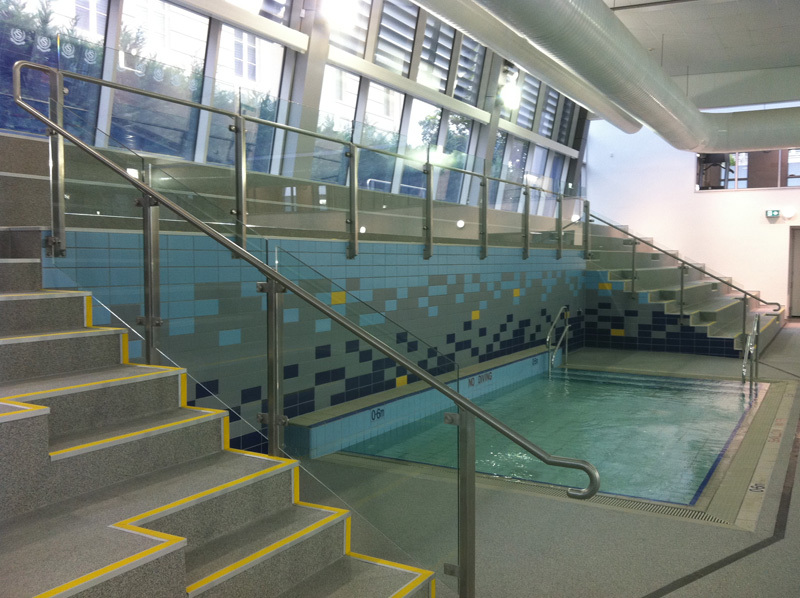 There are many different designs and options available and can suggest a system to suit any budget. 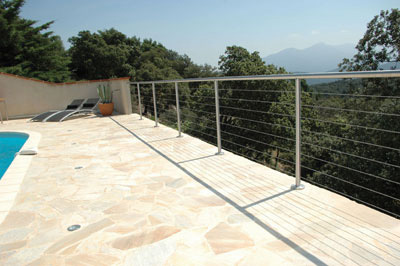 Stainless steel pool fence spigots, patch fittings for glass balustrades, handrail brackets and a range of other fittings. 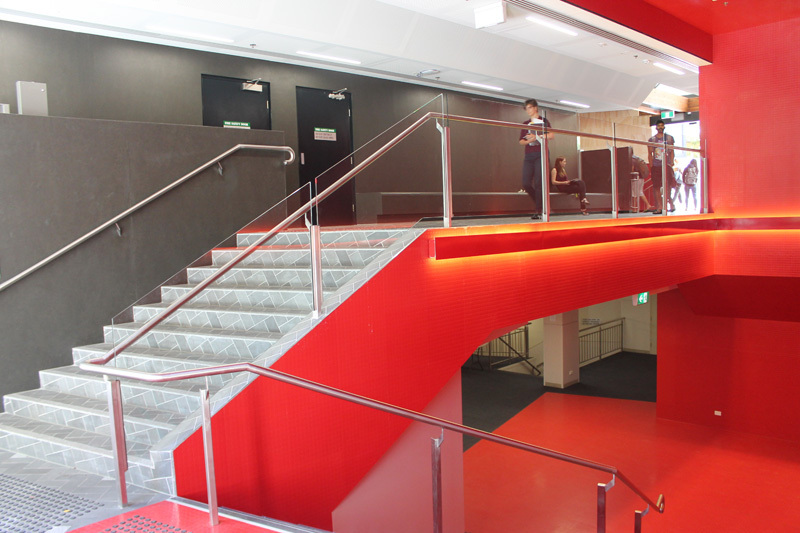 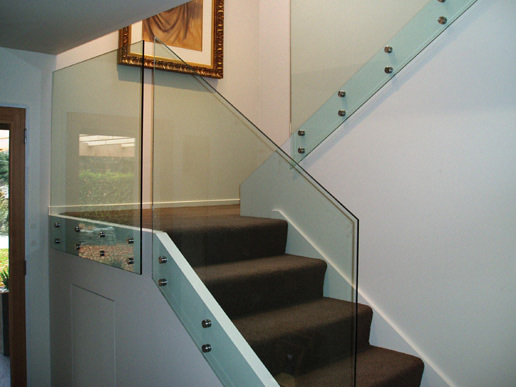 Glass cut and toughened to your size, either DIY or fully installed. 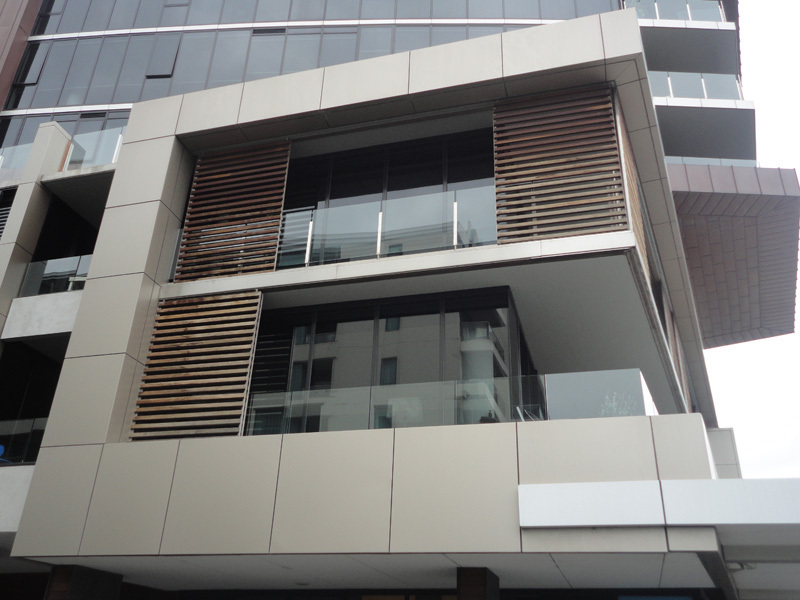 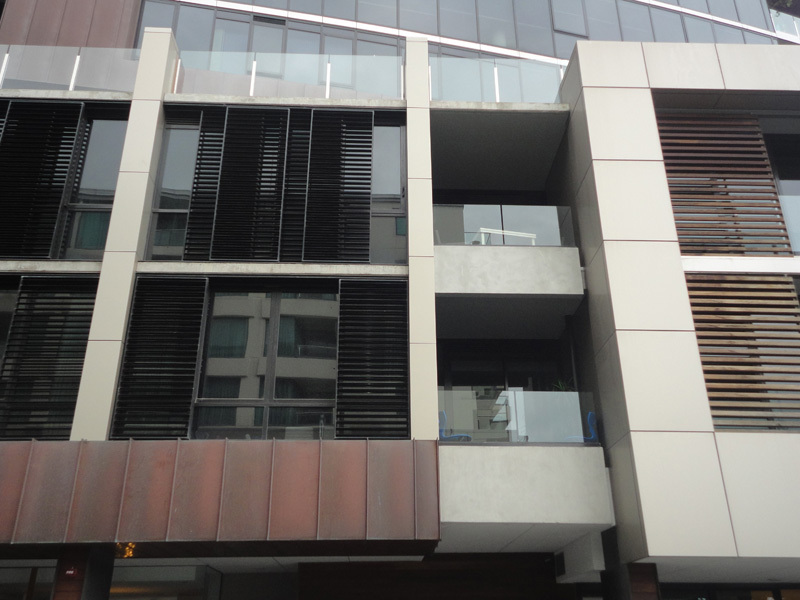 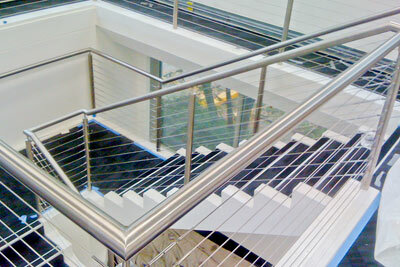 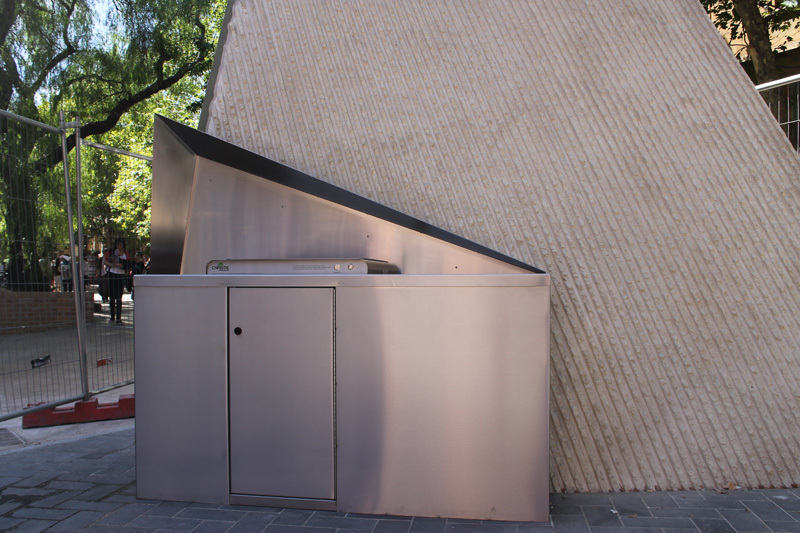 Aluminium slats, louvres and frames for DIY or full installation by us.